Enter the Whimsy Couture Pattern Giveaway!! It’s the LAST day to vote for your favorites of the Great Pinterest Challenge!!! Go to my Facebook page to vote!! Tomorrow the winner will be announced! One last major props to all our fabulous sponsors of this challenge…your prizes make it so much more exciting to enter and compete! And she makes cute other stuff like checkbook covers, filigree rings, and more! 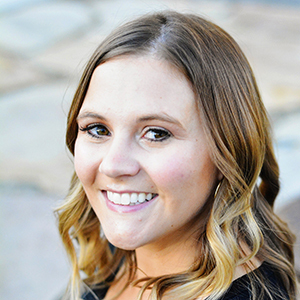 She also has a super fun blog/facebook…Check it out! Check out this yummy pizza. 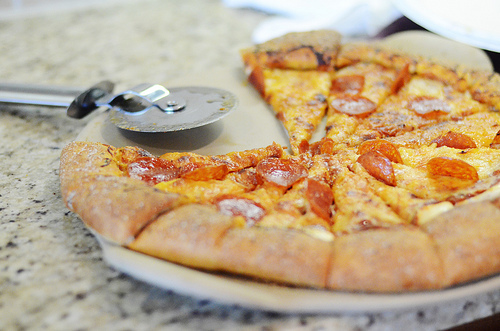 It’s a stuffed crust too! Fast Easy Bread sells kits that allow you to make homemade bread in 60 minutes or less–that tastes completely professional! I definitely want to try these kits. Like Fast Easy Bread on Facebook! This cute Etsy shop is giving away a pack of their postcards. Look how beautiful they are! Additionally this shop sells ‘love boxes’–cute little boxes that would make perfect gifts. 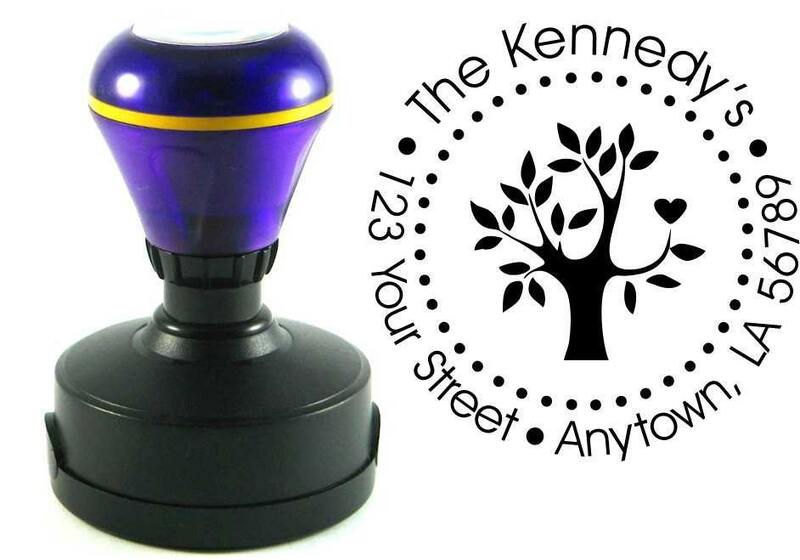 These stamps come in so handy for using in place of return address labels. 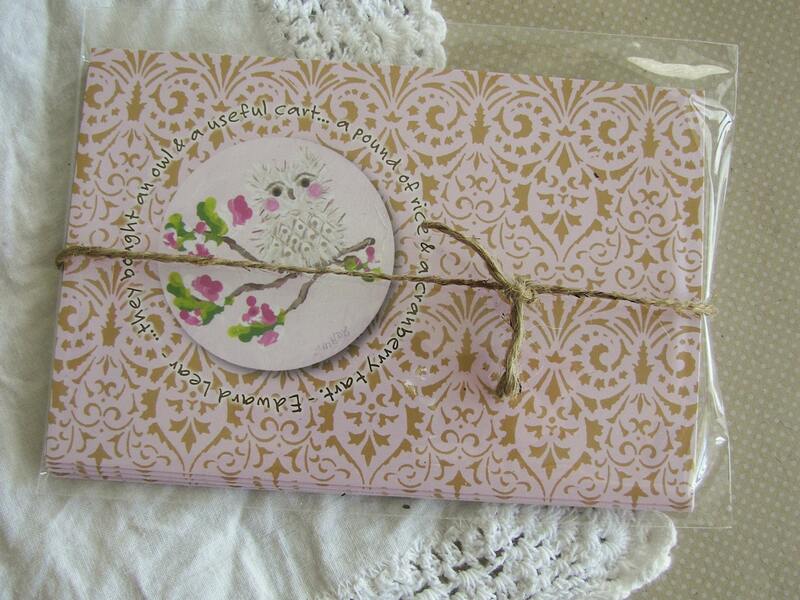 How great for wedding invitations or Christmas cards too! Deco Art stuff is just high quality and high variety. I really love this company. 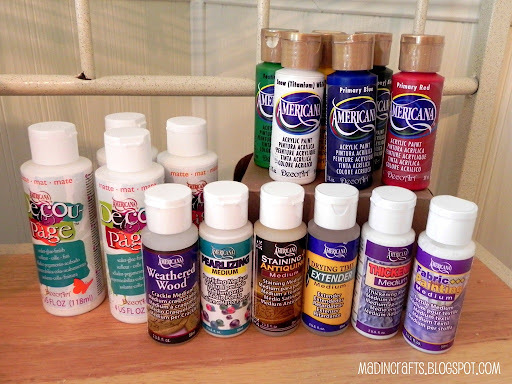 I have tons of their products that I’m dying to try out, like the fabric paint, glaze, and paint mixers! Like Decor Art on Facebook! Like The Pampered Chef on Facebook! The jewelry in this shop is so unique and so beautiful. 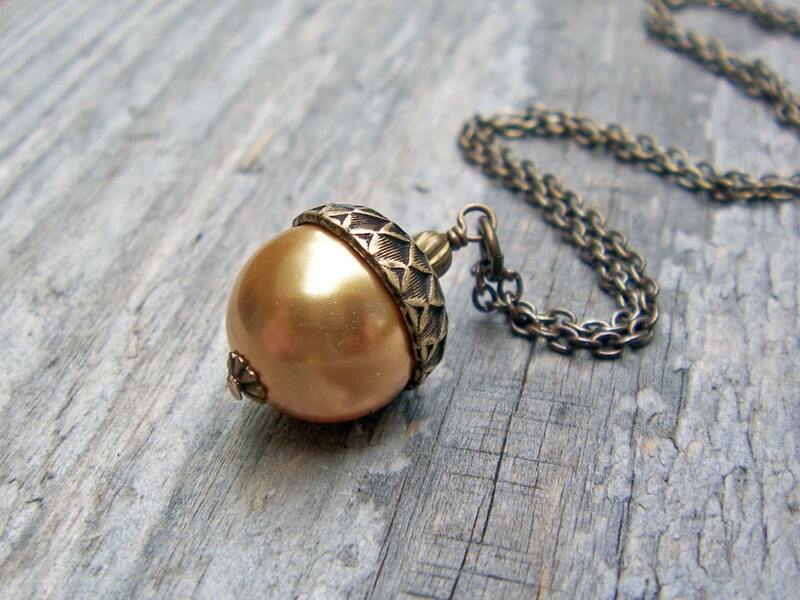 I love this acorn necklace–so cute for fall! And seriously, there are dozens of items in her shop that are all to die for. 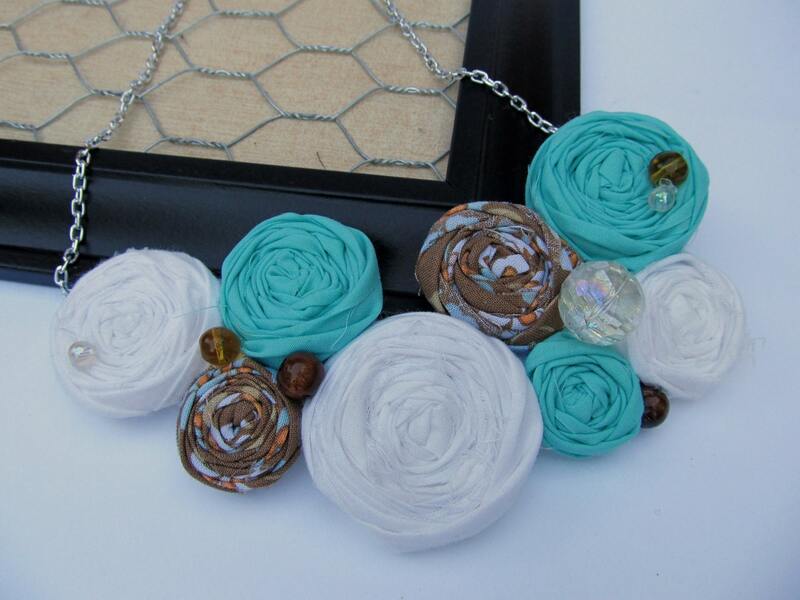 Like Beadin By the Sea on Facebook! Thank you to all our wonderful sponsors for their generosity during this competition!